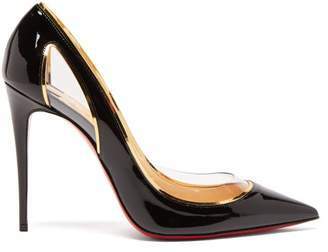 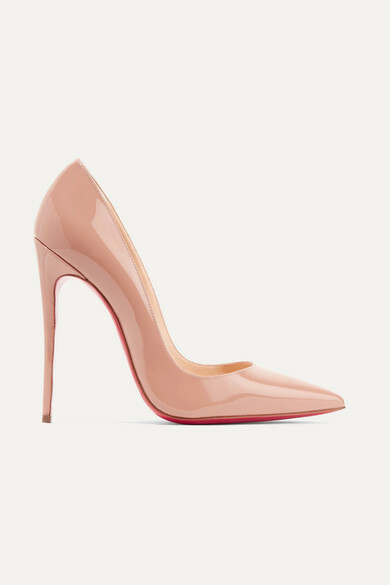 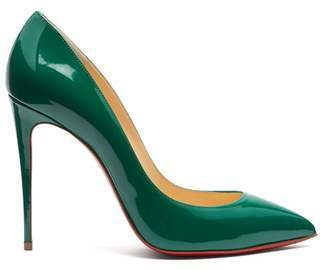 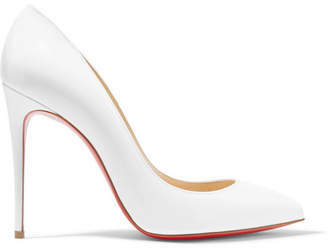 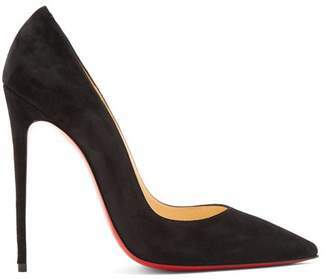 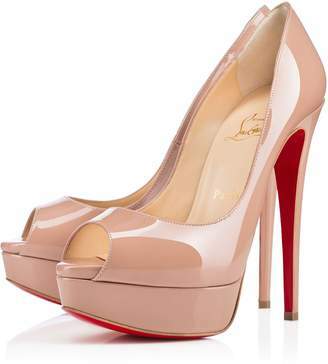 Christian Louboutin's 'So Kate' pumps are one of the label's most iconic styles. 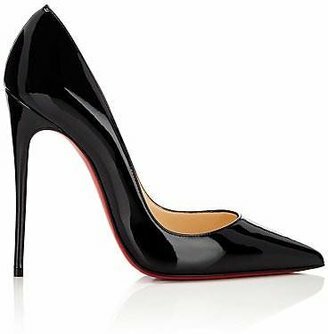 Made in Italy from glossy patent-leather, they have an elegant point-toe silhouette and are set on instantly recognizable red lacquered soles. 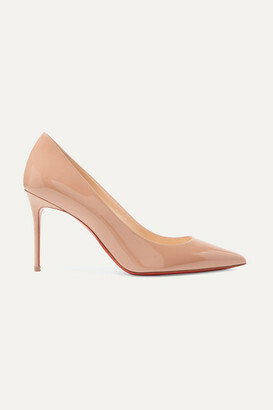 This beige version is so versatile - wear yours with everything from jeans to cocktail dresses.